Santogold, I mean Santigold may have experienced writers block in the four years it took for her to release a second album but that isn’t stopping the Coachella gods from having her back. 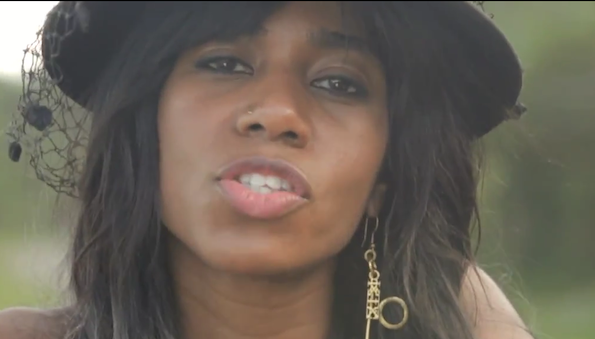 She first took the stage at Coachella in 2008, shortly after releasing her debut solo album, Santogold. Her upcoming record Master of My Make-Believe is slated for an April 24th release, just weeks after Coachella closes down the grounds to make room for some polo playing. Make sure whatever weekend you hit the festival you catch her on Sunday!